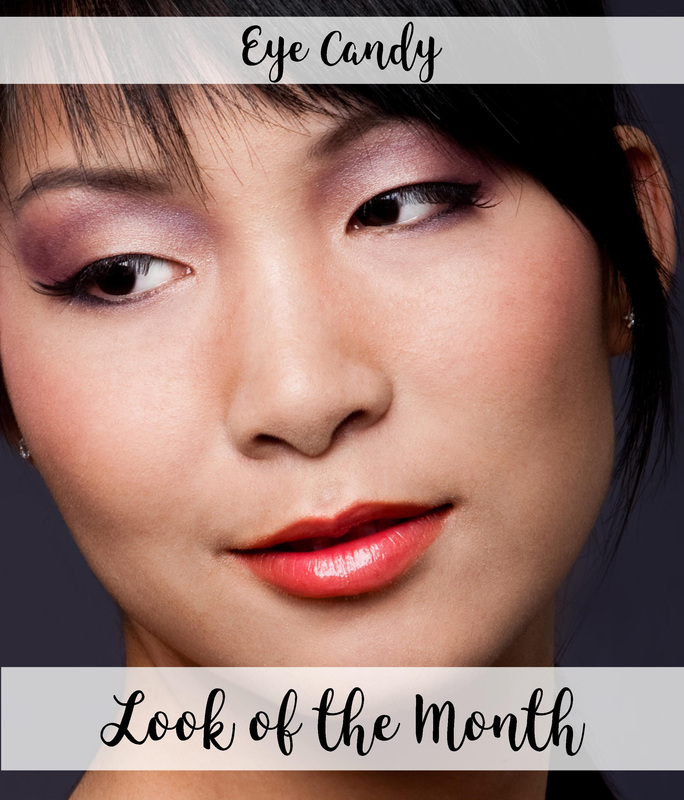 July's LOOK OF THE MONTH is Eye Candy. Make your eyes pop and really stand out with this kit. Get the color kit to achieve this look at a great discount! Eye Shadows: Bisque & Pure Sable. Blush: Apricot. Lipstick: Iced Tea. Lip Liner: Blasted Brick. Lip Gloss: Mango Tango. Be sure to watch the video tutorial on Facebook to see step by step on how to achieve this look yourself. Color Kit is on sale for $69 (retail value over $100) Monthly color kits are a great way to add variety to your everyday makeup, and at a discount too!